Graduated from IIRPS VU bachelor program and Eastern European and Russian Studies program. 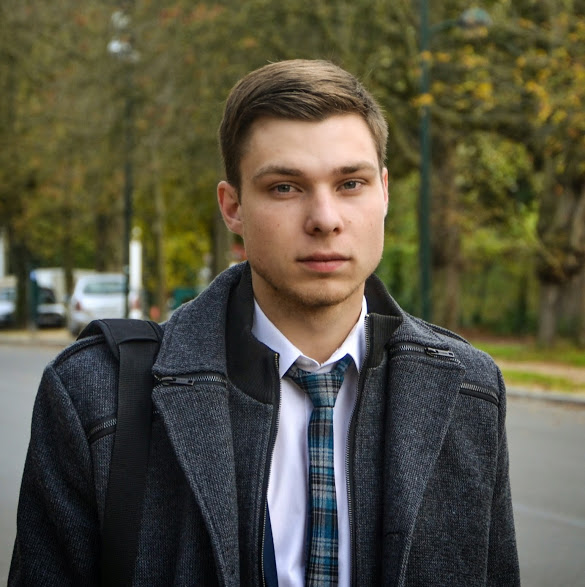 In 2012-2013 studied as an exchange student at Tartu and Tbilisi universities. PhD student, writes the thesis titled “National Identity Reconstruction in Russian Neighborhood: Case of Belarus” (supervisor prof. dr. Dr. Dovilė Jakniūnaitė).